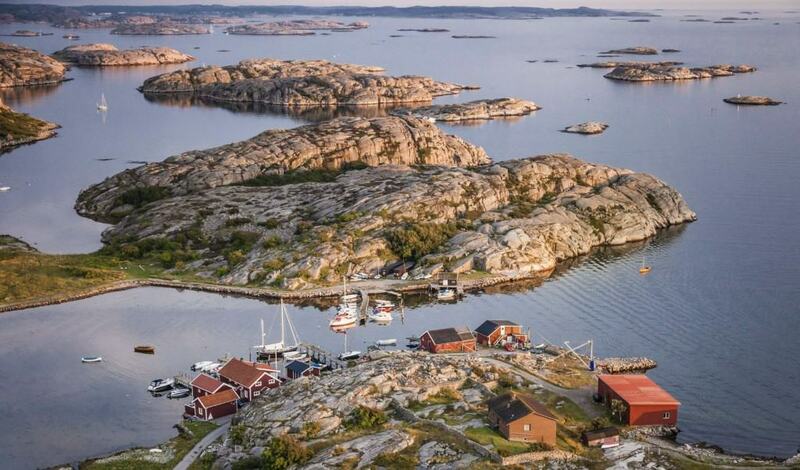 The Bohuslän Coast, West Sweden, stretches between Gothenburg and Norway, and spans some 8,000 small islands that are mostly secluded and wild from the rest of the world. 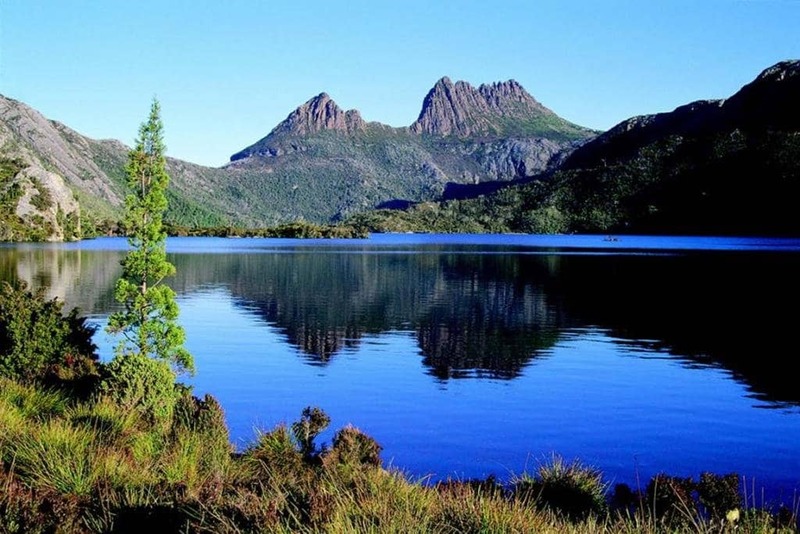 The Tasmanian Wilderness, Australia, is basically an entire wild planet all on its own. The area has become a safe haven for threatened species, including the Tasmanian Devil. The world’s tallest flowering plant, the swamp gum, is also located here. 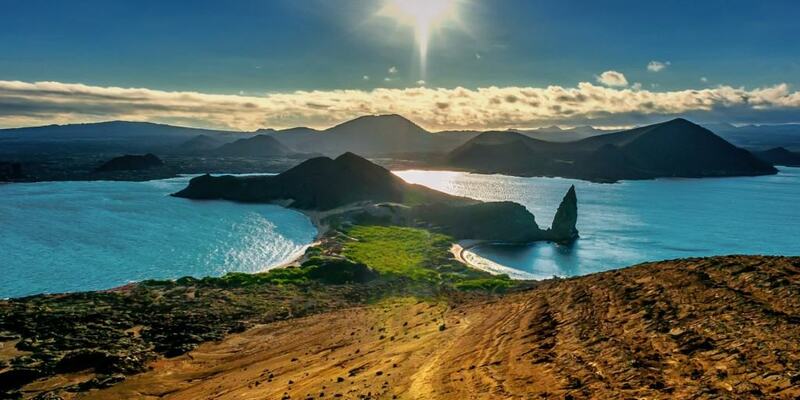 The Galapagos Islands are made entirely of volcanic rock and are the home of numerous species of animals and plants. In total, there are 18 main islands, 3 small islands, and 107 islets loaded with creatures, such as the Galapagos Tortoises. 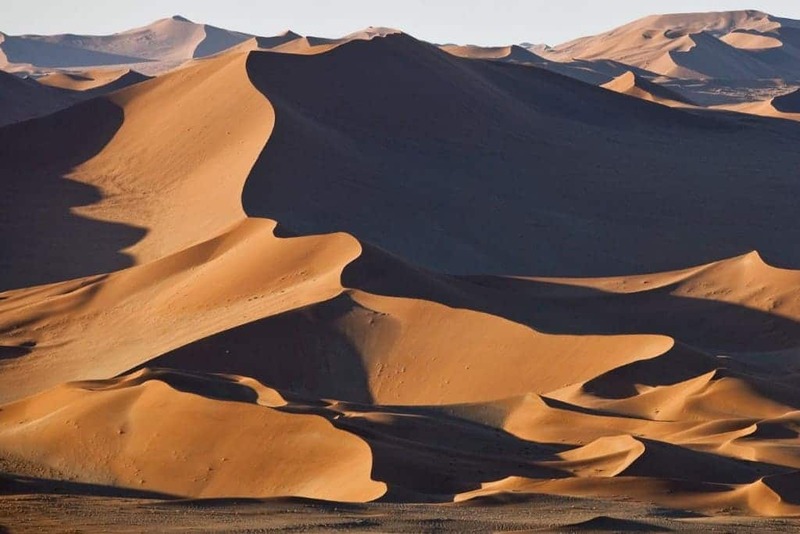 Sossusvlei, Namibia, features massive sand dunes in the middle of the Namibia Desert. The red sands are some of the oldest in the entire world, and the area features the second largest canyon for hiking, plus shipwrecks along the coast to explore. 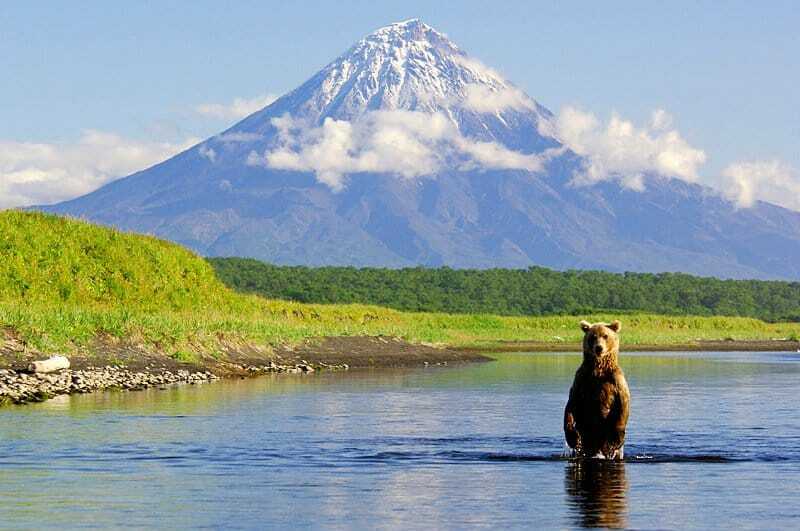 Kamchatka, Russia, is made up of a group of active volcanoes. 10 percent of the world’s volcanoes are located right here in this frozen wonderland. The peninsula has even earned a spot on the UNESCO World Heritage list. Salar de Uyuni, Bolivia, is an incredibly stable environment that NASA uses to calibrate their satellites. 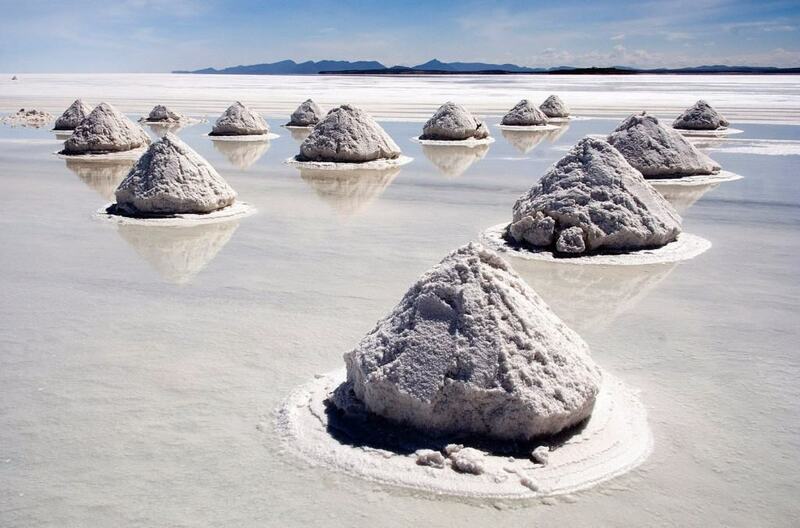 Located near the Andes Mountains, the wilderness here is full of hot springs and salt pans. Patagonia was once the area where the world’s largest dinosaurs survived. Today, the Dinosaur Route is a popular tourist attraction through the wilderness. The snow-capped mountains offer perfect climbing and hiking points, too. 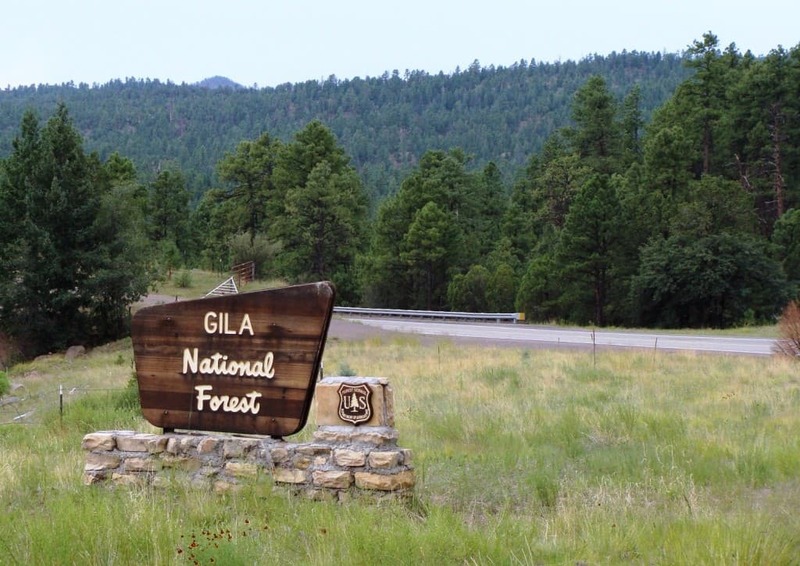 The Gila Wilderness was once the home to the Mogollan people sometime around AD 1000. Today, the area is a protected wilderness ever since 1924, and still contains ancient ruins.